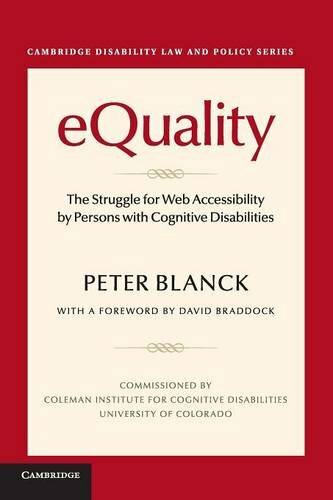 One of the general aims of my blog is to introduce people to web accessibility. 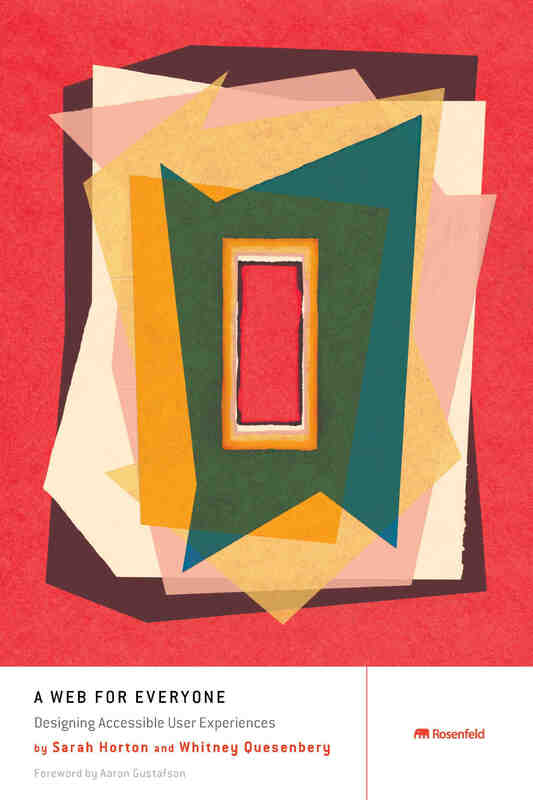 This week I found an article by The Bureau of Internet Accessibility, which provides seven key ways to introduce people to digital accessibility. 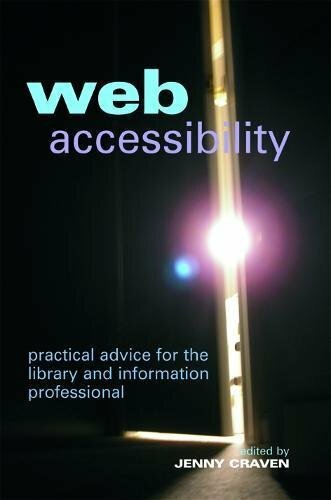 This is a great guide especially for professionals working in the web and IT industry and can be used to facilitate honest discussions with clients about why their website needs to be accessible. There are blog entries for all these throughout my blog main page. 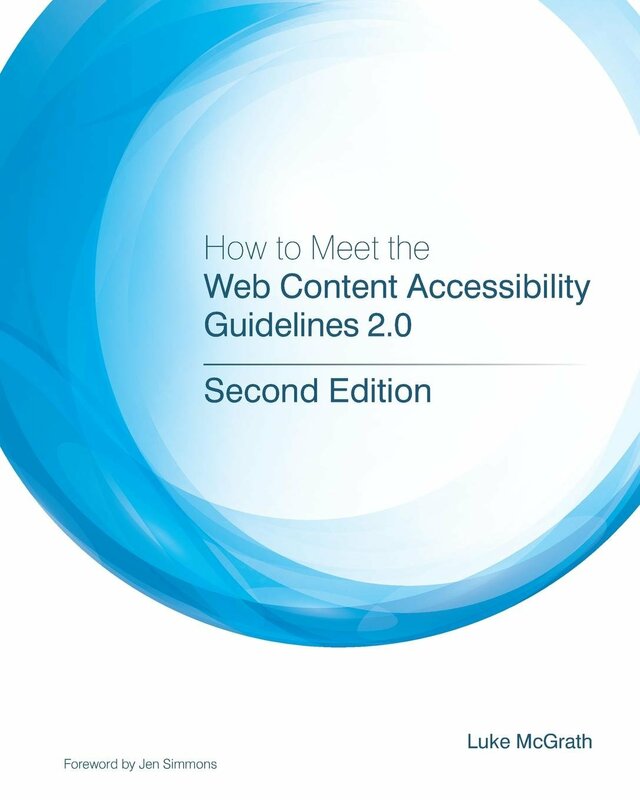 Define what is web accessibility. 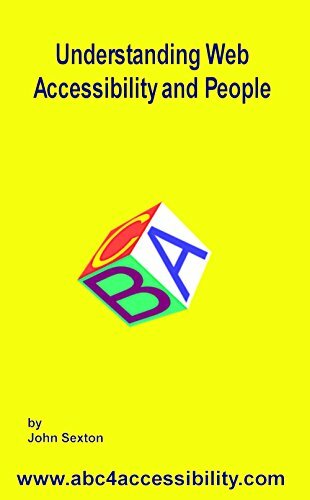 Use proper and respectful language when discussing accessibility. You need to highlight the relationship between accessibility and human rights. 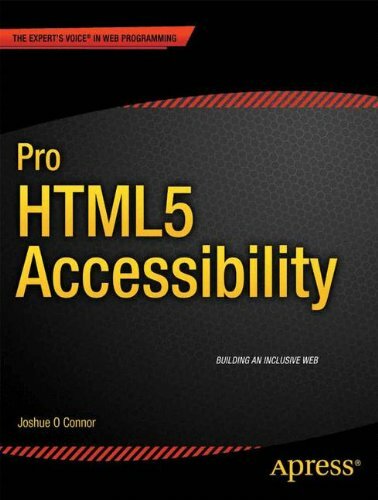 Point out why web accessibility is beneficial for other aspects; for example, accessibility supports SEO, which is great for business. Introducing people to digital accessibility can be a slow process but education is the most important factor. For business on the other hand is imperative due to the last key. 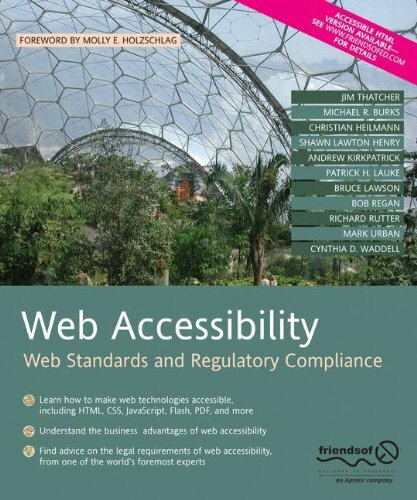 Is your business website accessible? 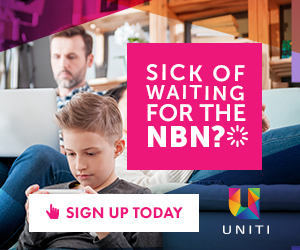 Does it have proper SEO? If not, you may be missing out. Let us know in the comments section below.